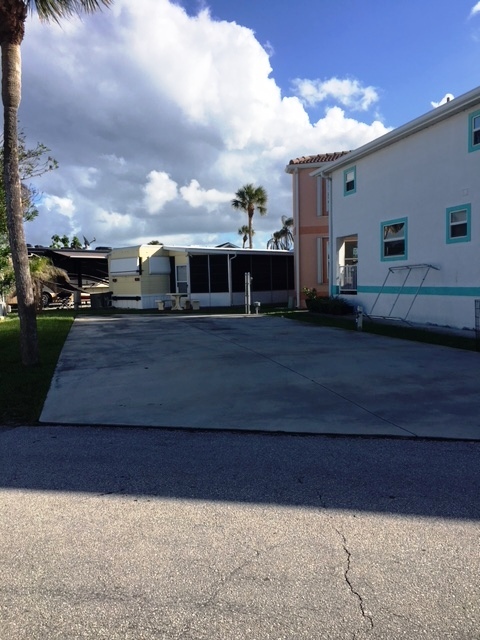 Large interior lot located within walking distance of pool and main recreation area. 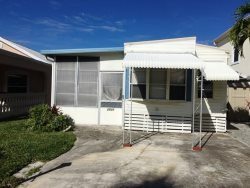 Will accommodate up to a 40ft RV with slides, (slide outs must be on concrete area and not hang over grass areas) full hook up site with 50amp service, cable and a bath house nearby. Just grab your beach chairs and head over to the beach and enjoy the clear waters and blue skies!